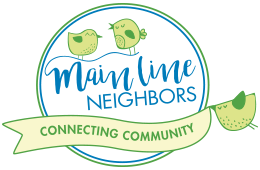 MainLine Neighbors has been serving the community since 2004. 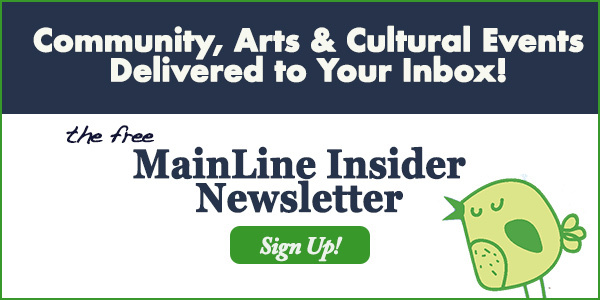 Founded by two local women, MainLine Neighbors has had the unique opportunity of providing content that we know our members will love! We live, work, and play here. Our mission is to be a positive influence and a community resource; aiming to uplift, inform, engage and delight. Today, MainLine Neighbors is like a next-door neighbor who's in the know. The “go-to” online community, arts and culture hub for Philly’s suburbs. 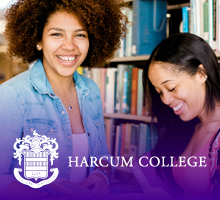 We connect via weekly digital publications (link to archive page), our website, and through our social media channels. We share stories about our lives via our BURB-LIFE blog. We connect our readers to events, organizations, non-profits, charities and businesses in the community. We promote arts, cultural, creative and charitable organizations and their events in order to connect, engage and strengthen the entire community. We have built long-term relationships with our readers over the past 14 years. Our members are an engaged and loyal community. We understand the importance of this on-going relationship and continually strive to inform, support, engage and have fun each and every week. We reach an affluent demographic within the communities we serve, delivering local and regional content that is tailored to the suburban consumer — and our readers always look forward to receiving our publications. If you are interested in advertising on our website or digital publications please email us at info@mainlineneighbors.com.